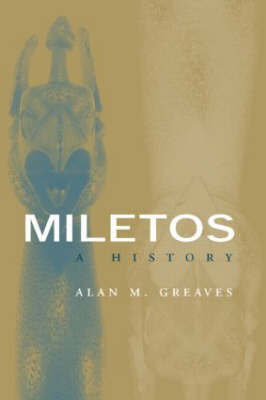 Drawing on case studies and presenting archaeological evidence throughout, Alan Greaves presents a welcome survey of the origins and development of Miletos. 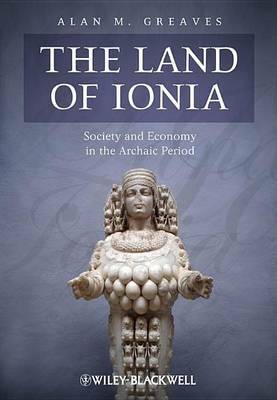 Focusing on the archaic era and exploring a wide range of issues including physical environment, colonizations, the economy, and its role as a centre of philosophy and learning, Greaves examines Miletos from prehistory to its medieval decline. Buy Miletos by Alan M. Greaves from Australia's Online Independent Bookstore, Boomerang Books.